We had an amazing time at APE 2015 in Berlin, Germany. Attending the conference helped us learn about emerging trends in academic publishing, the future of education, and businesses to watch out for. We also had the opportunity to present at APE’s ‘DotComs to Watch For in 2015’. Presenting allowed us to introduce our business intelligence services and discuss the importance of data for academic publishing. This year, we were represented by our Vice President of Publisher Relations, Deepika Bajaj. 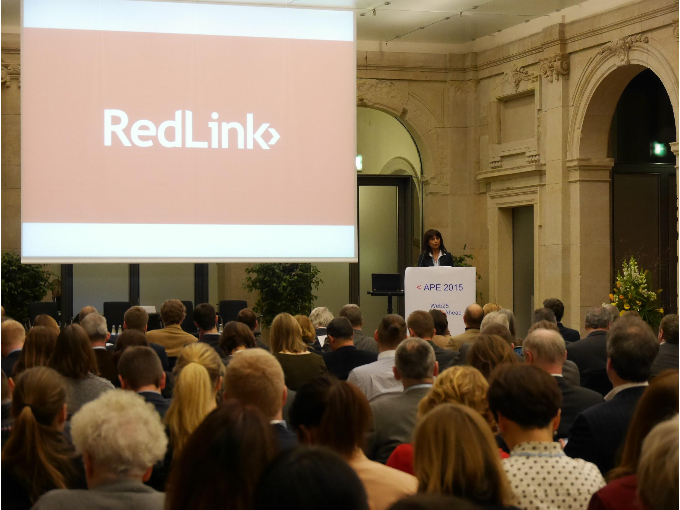 If you missed us at APE 2015, email us at support@redlink.com. We look forward to APE 2016!